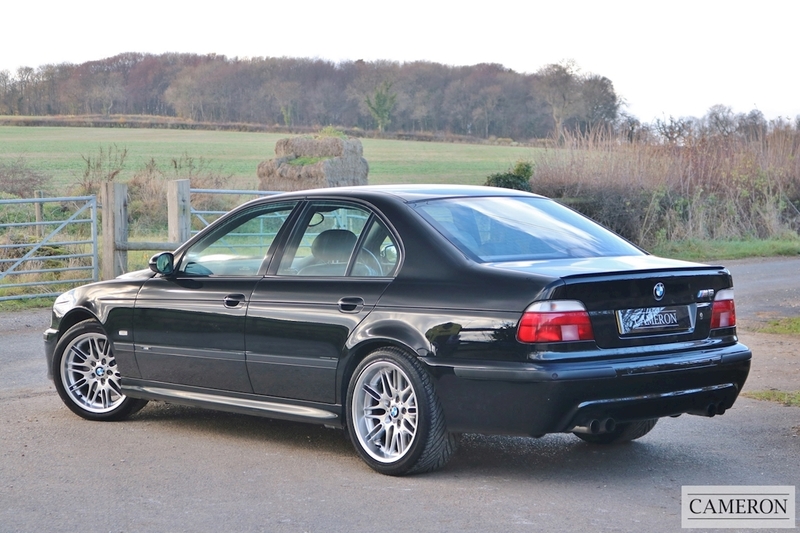 Just 3 Owners From New with Full BMW History. 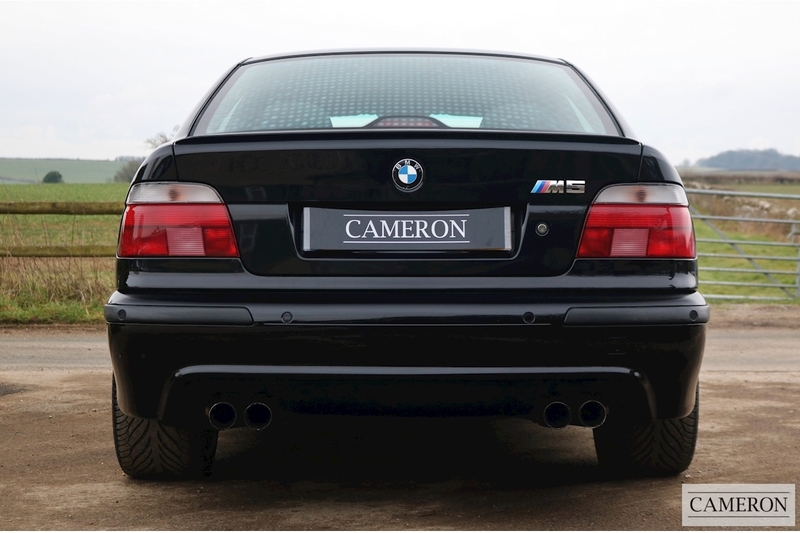 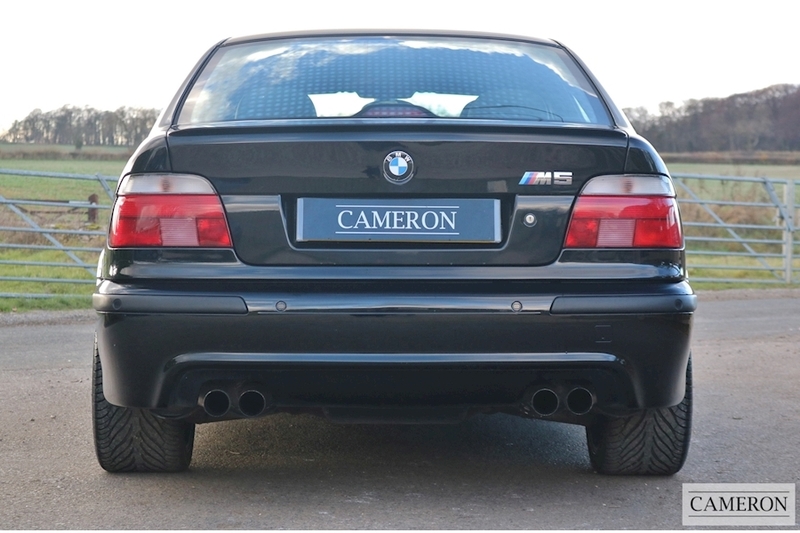 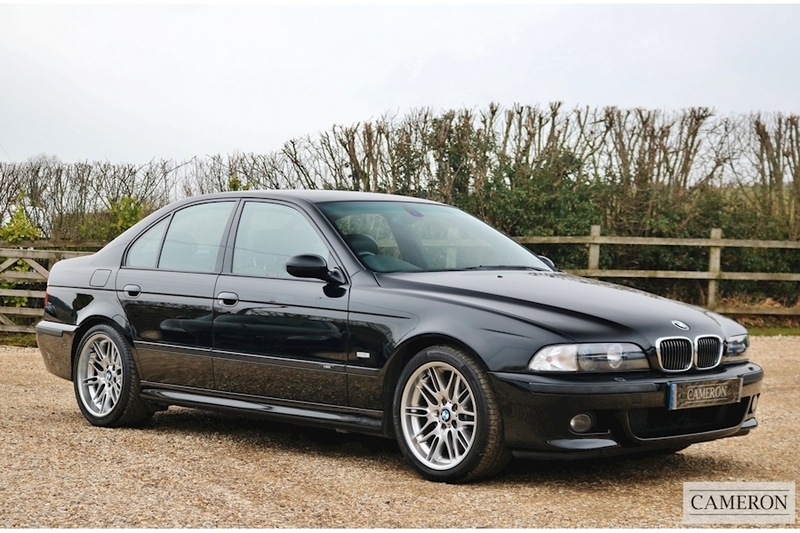 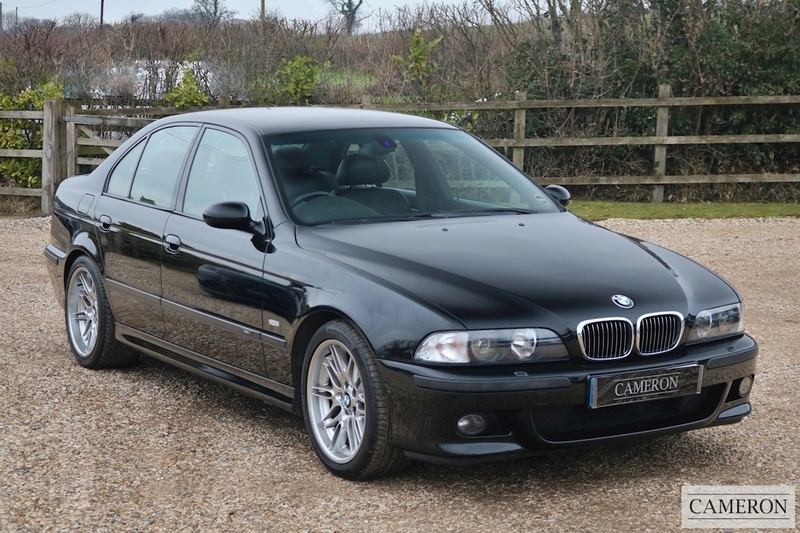 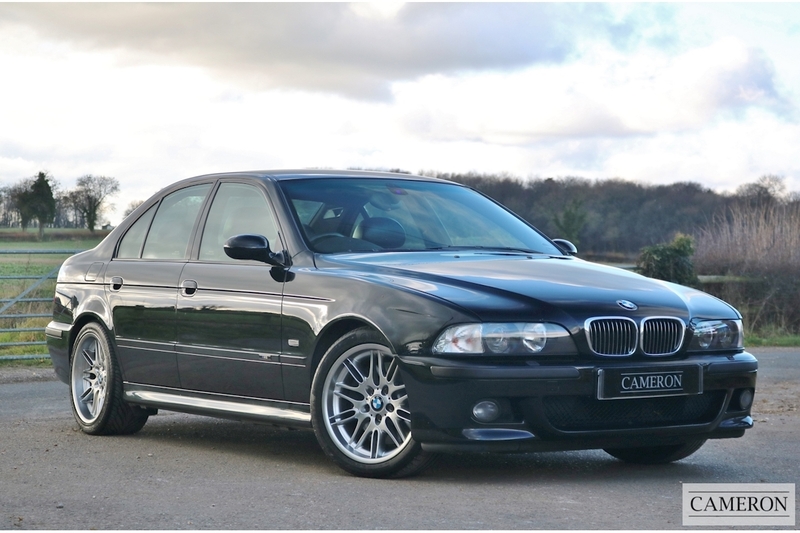 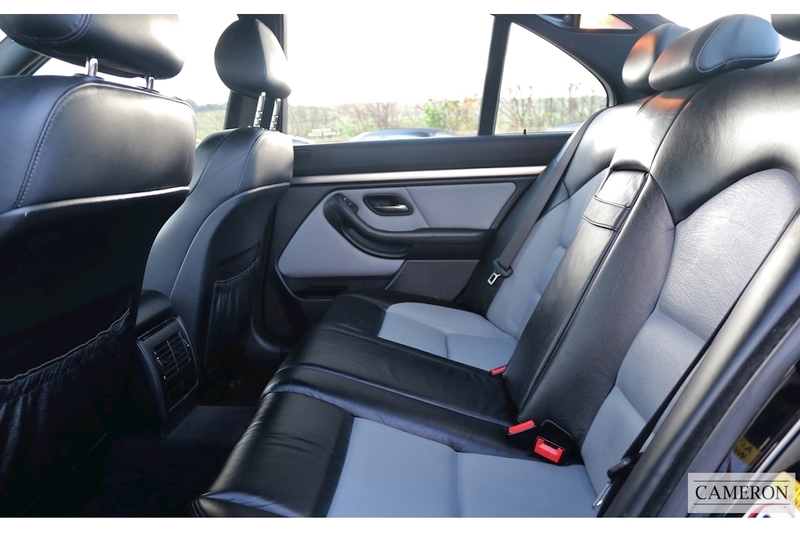 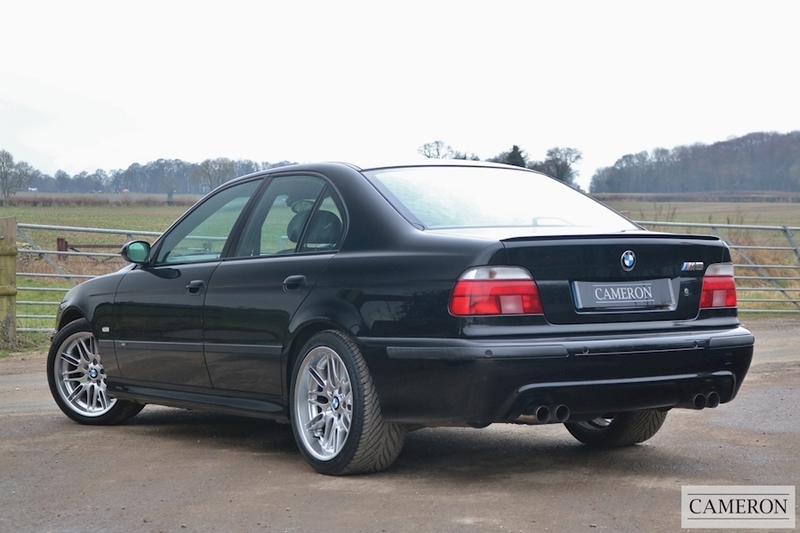 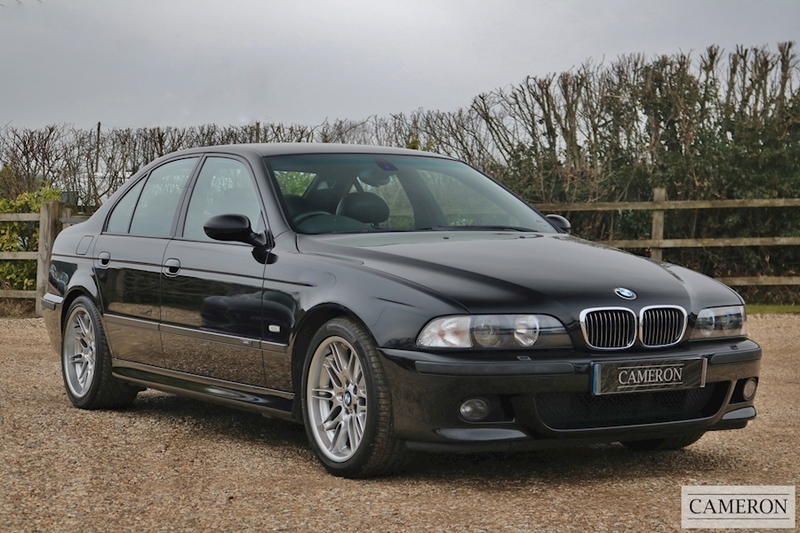 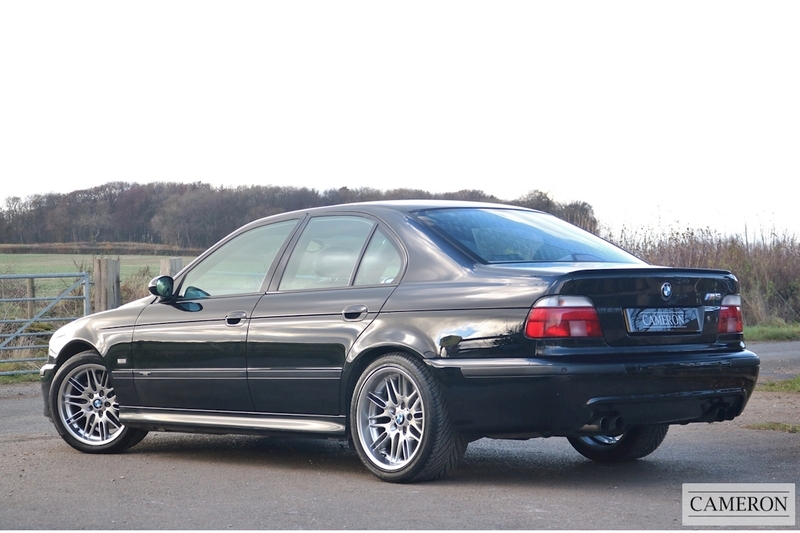 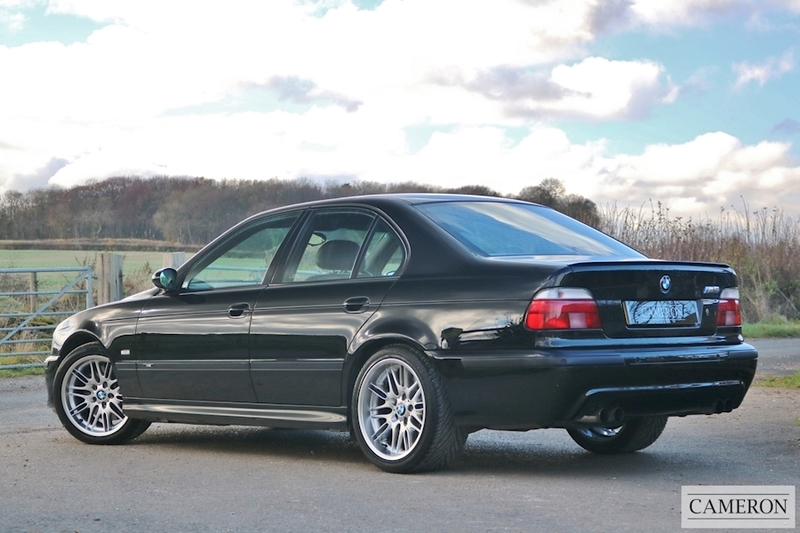 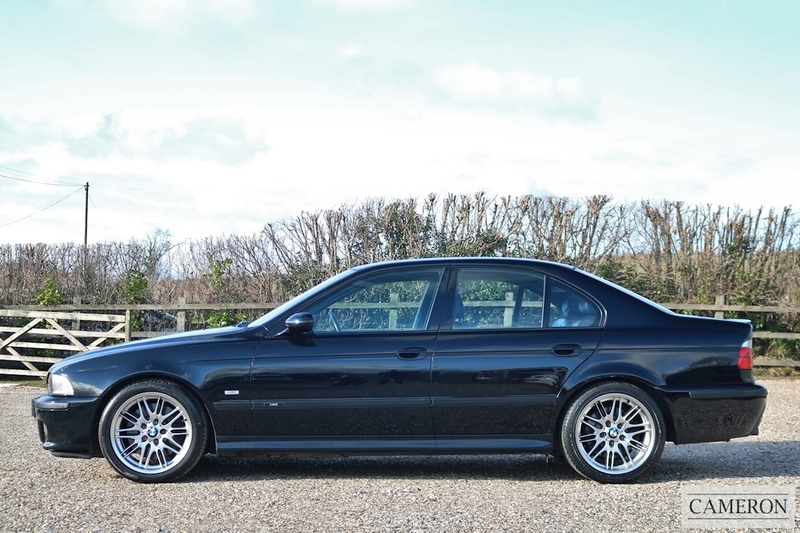 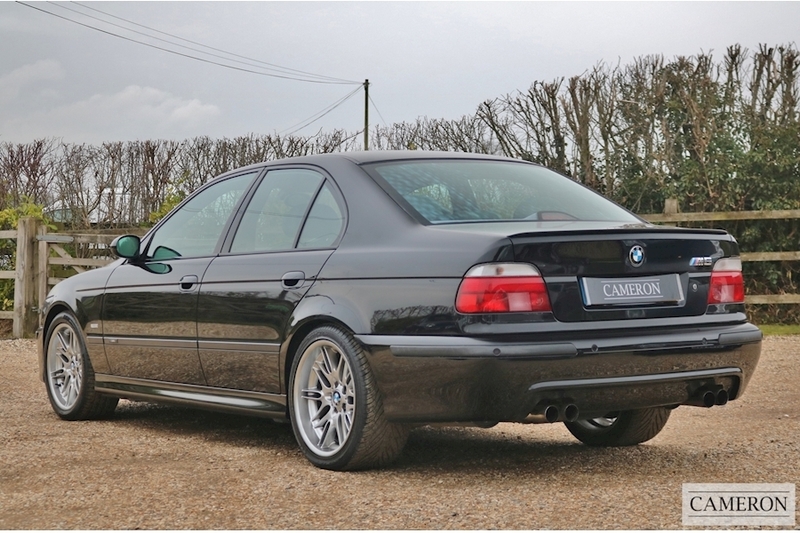 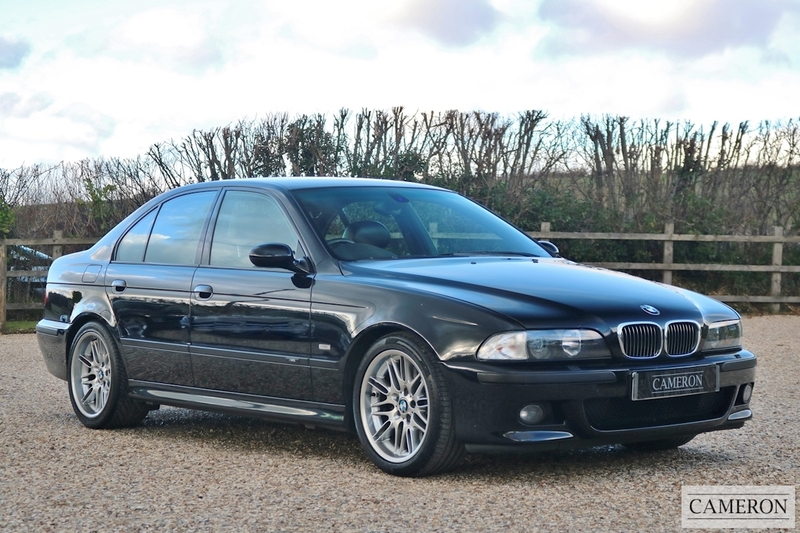 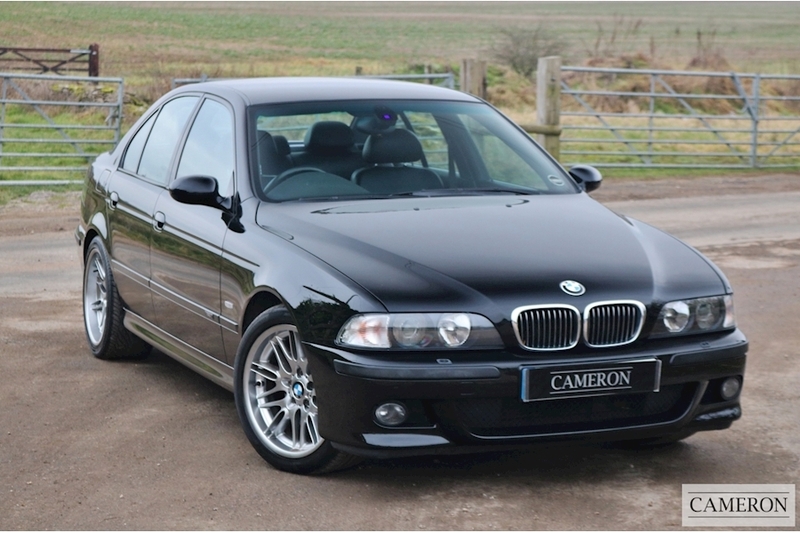 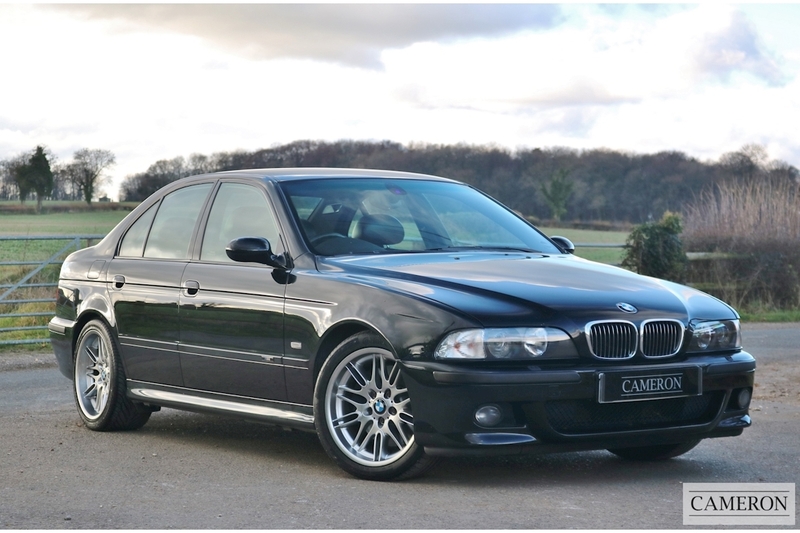 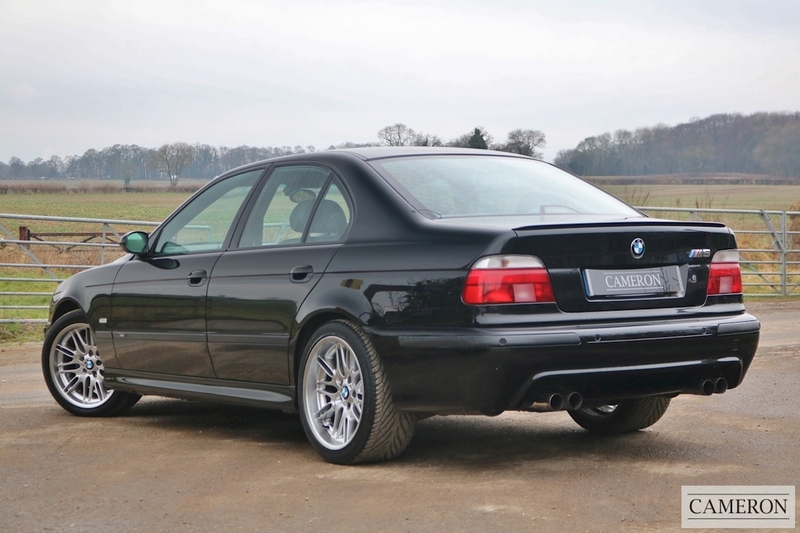 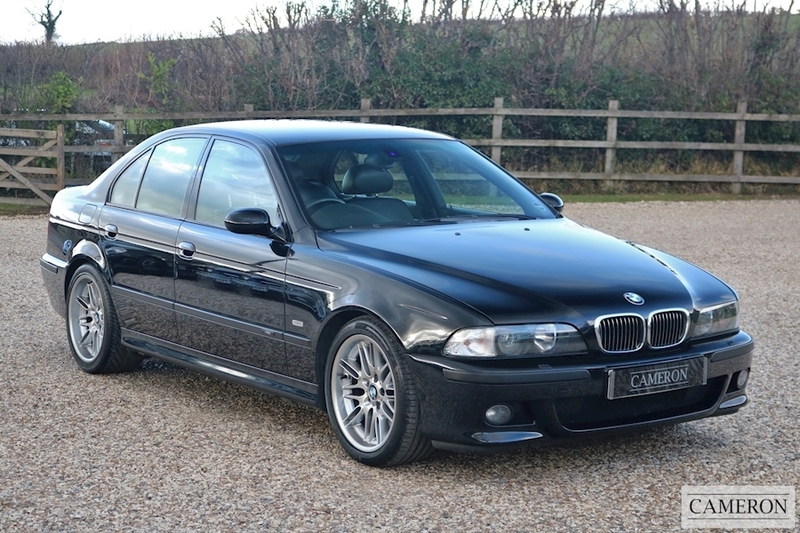 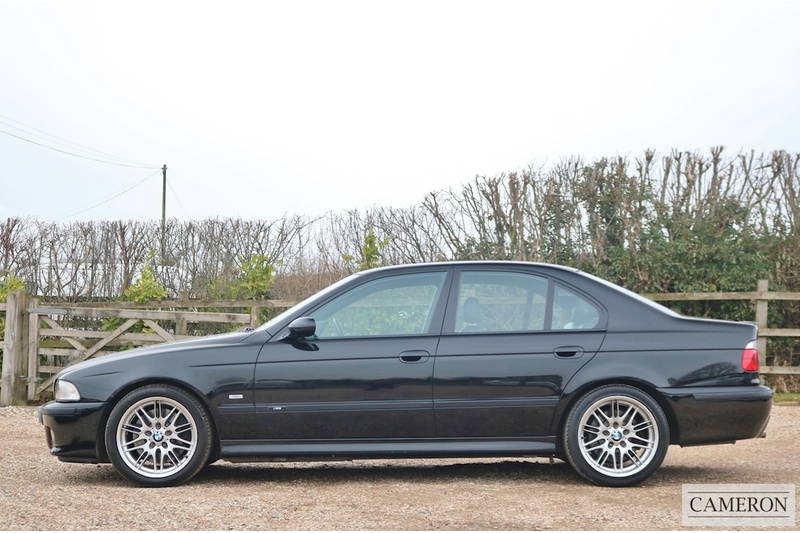 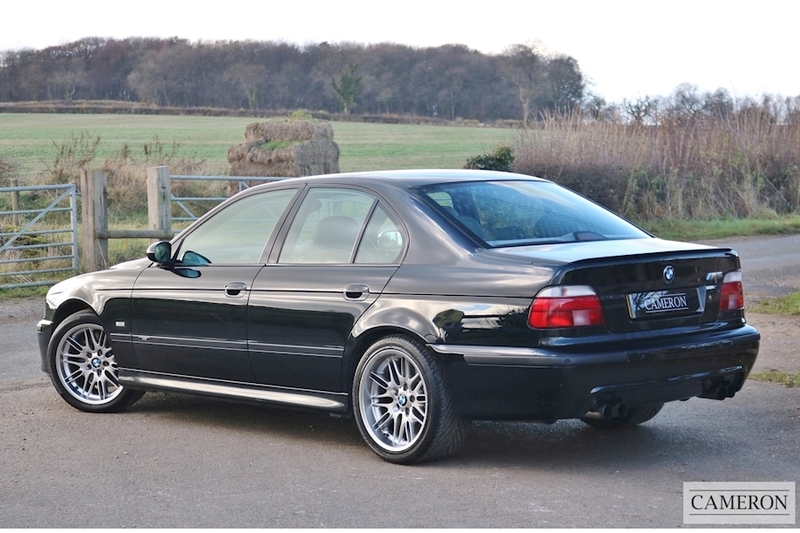 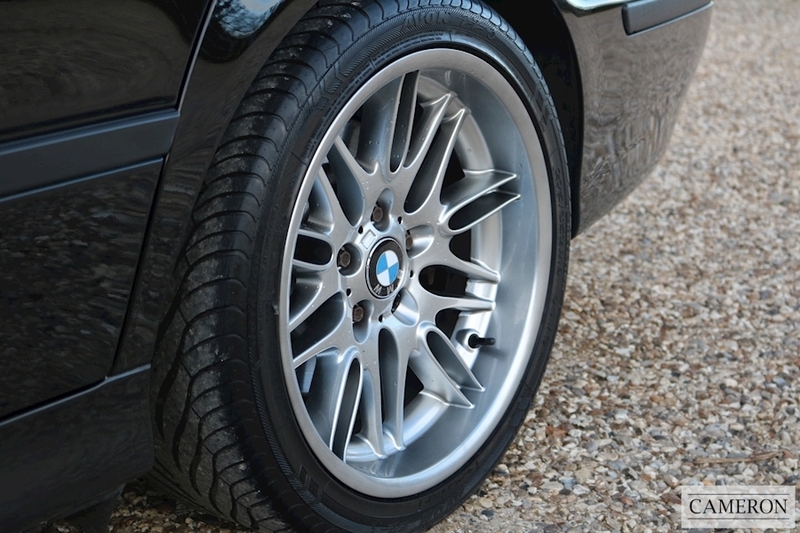 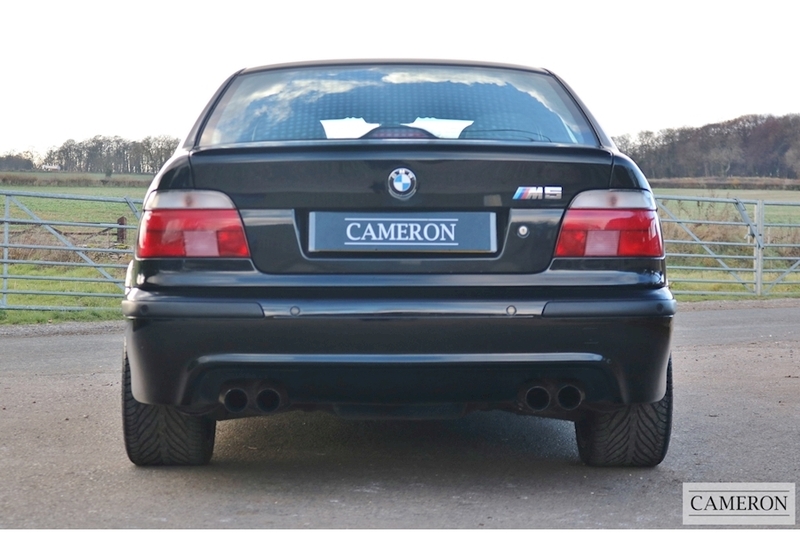 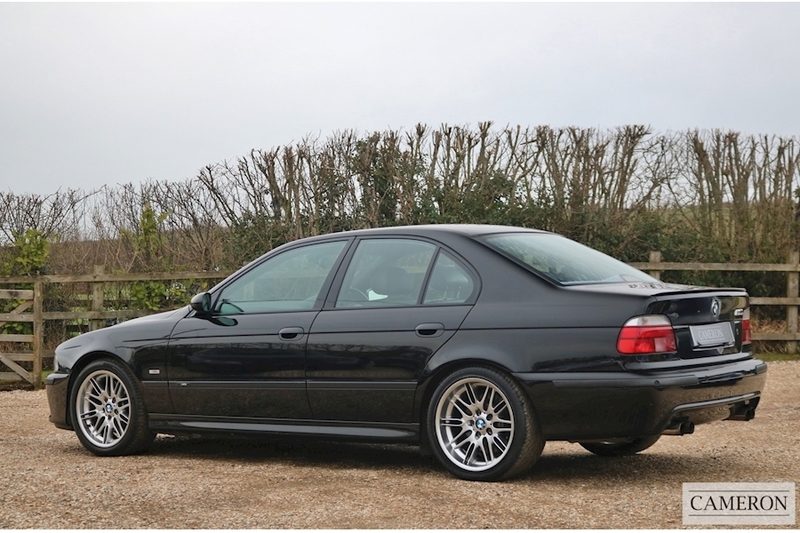 This Exceptional Example was Supplied New by Wellsway BMW in Bath in March 2000. Full BMW Main Dealer Service History Including its 1200 Mile Running in Service. 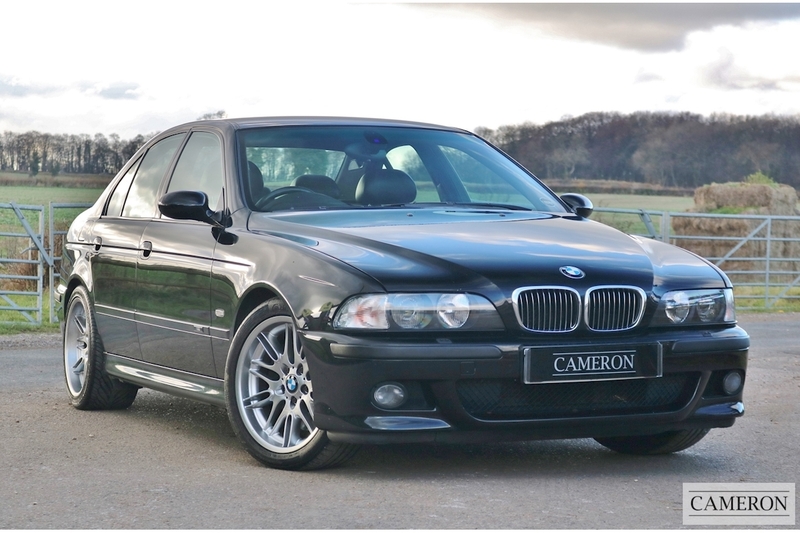 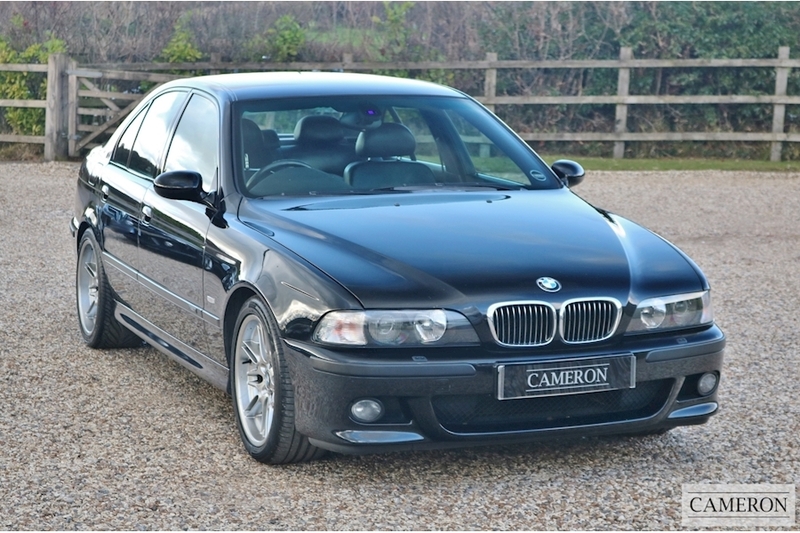 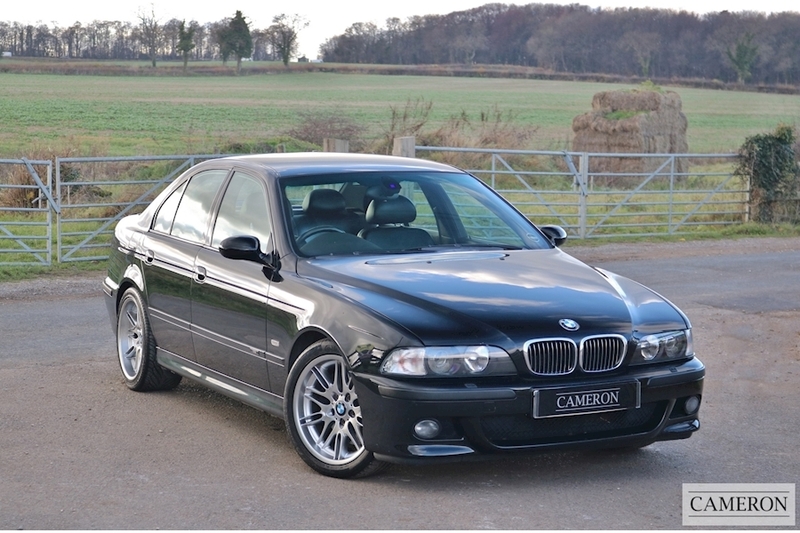 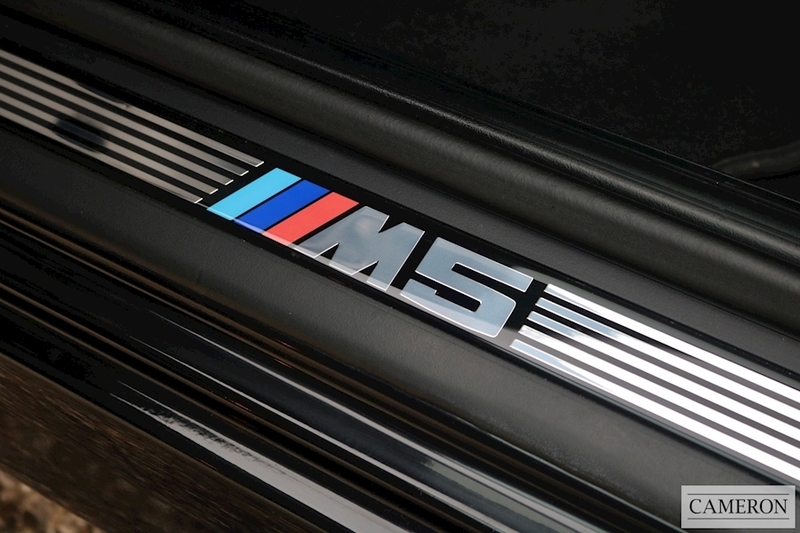 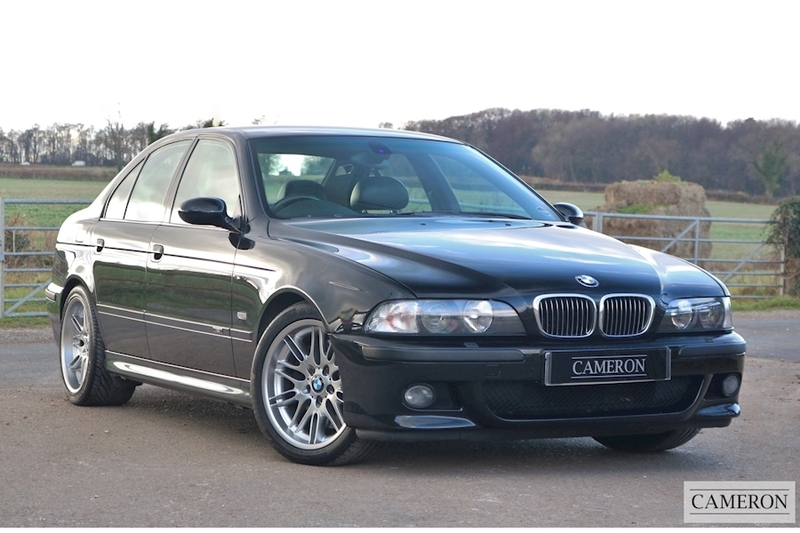 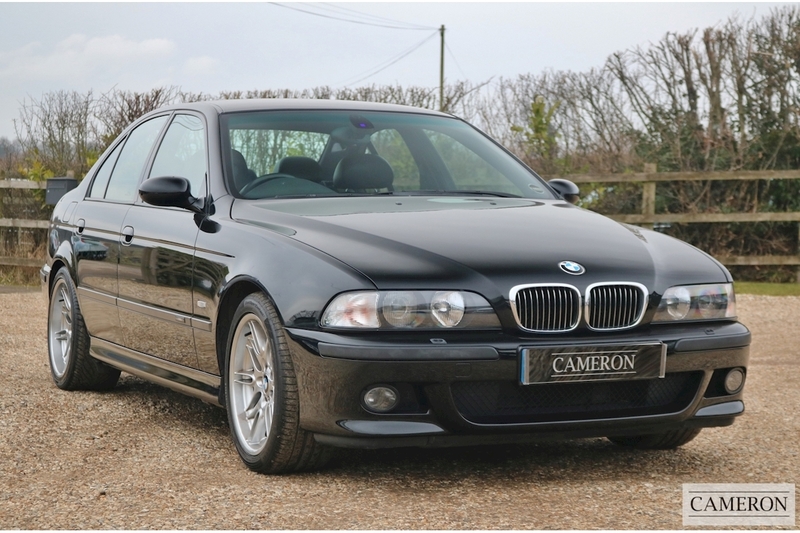 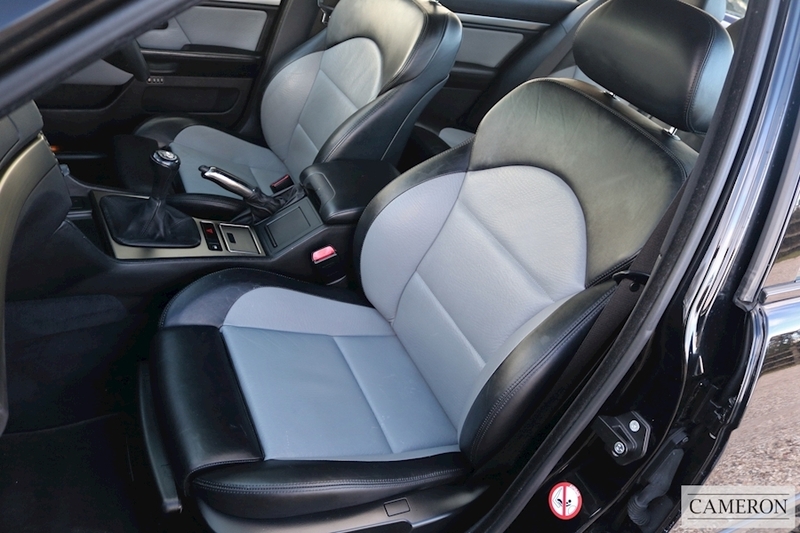 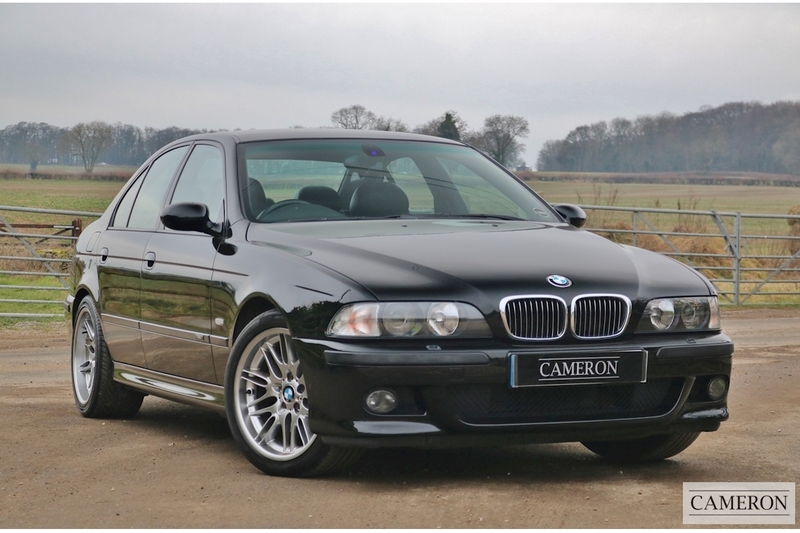 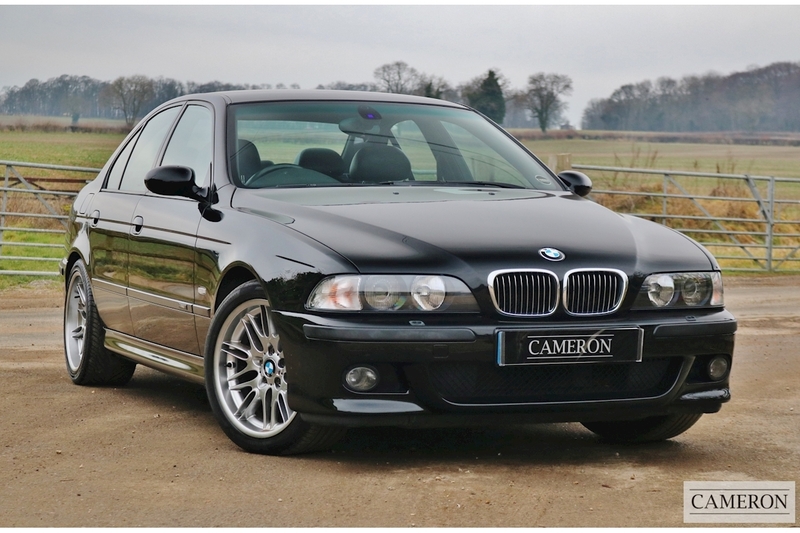 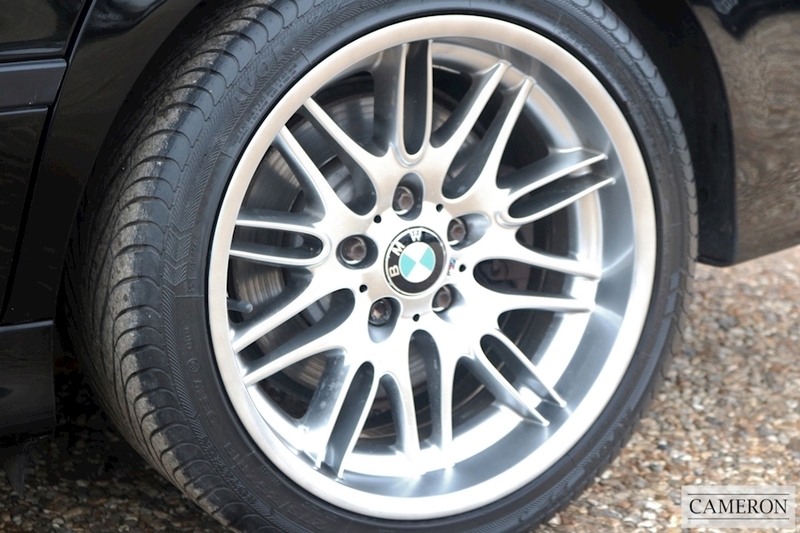 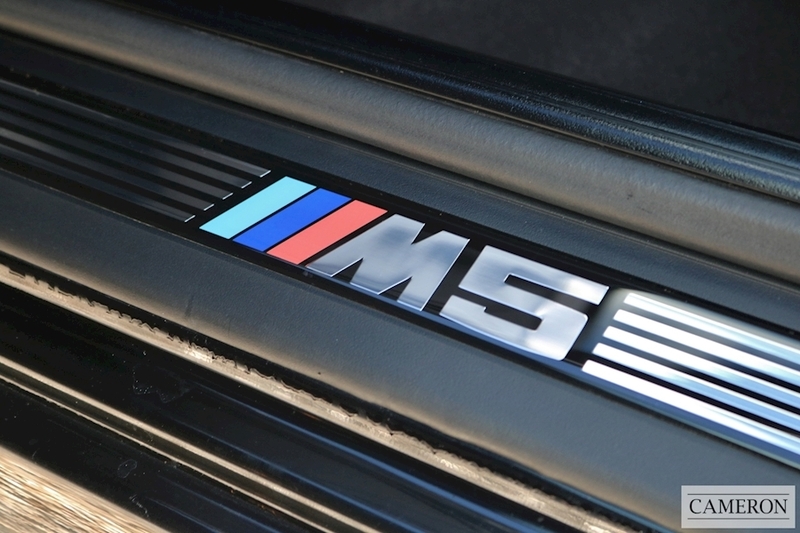 Well Maintained by its former keepers and is Still Covered by BMW Insured Warranty. 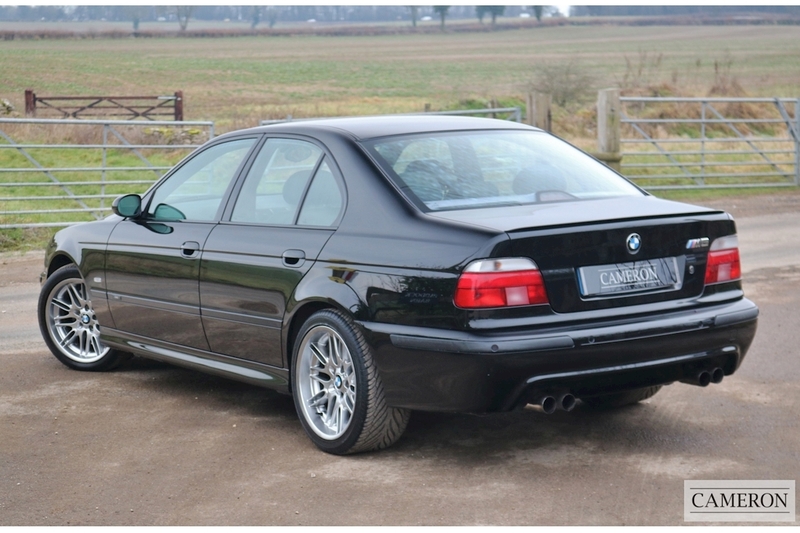 Great History File with Every MOT on File, Service Invoices & Original Supplying Invoice. 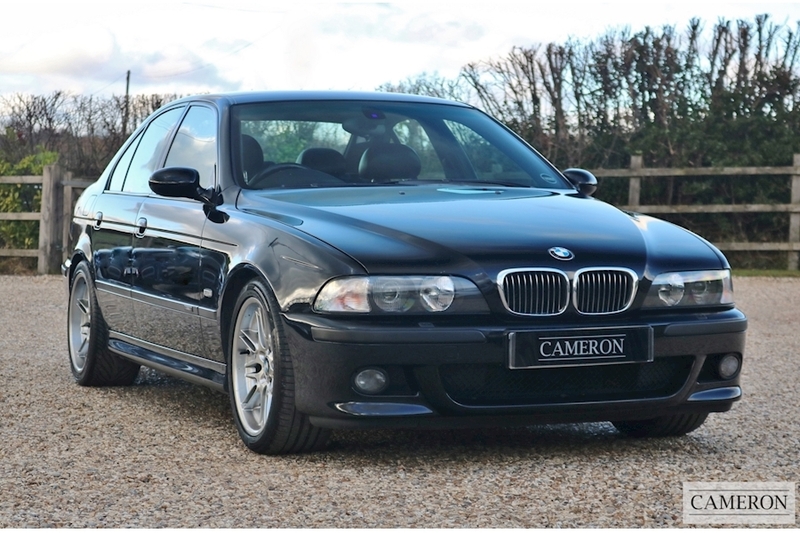 Complete with All Vehicle Handbooks, 2 Sets of Keys & Original Valet Key.